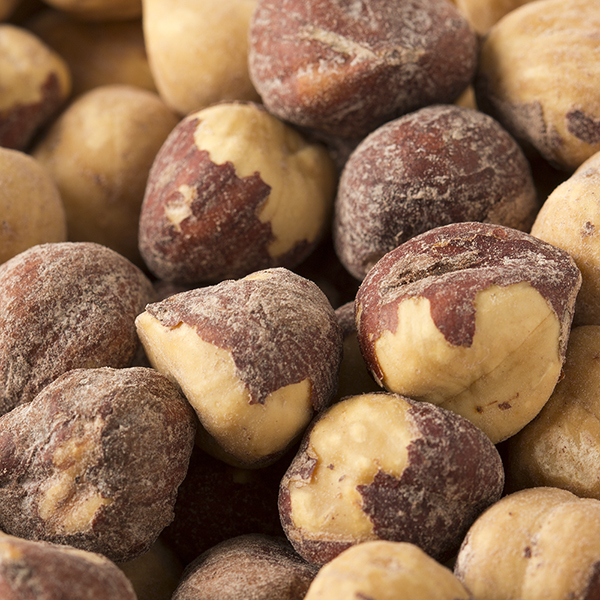 Fastachi's roasted & salted hazelnuts, or as some say filberts, are roasted to their peak flavor. The very distinctive, sweet, rich flavor of these fresh roasted nuts are revealed through the Fastachi tradition of small batch roasting. 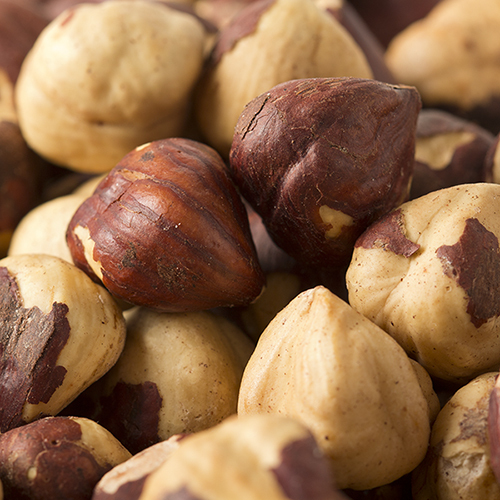 Hazelnut Fact: Hazelnuts are delicious both raw and roasted. 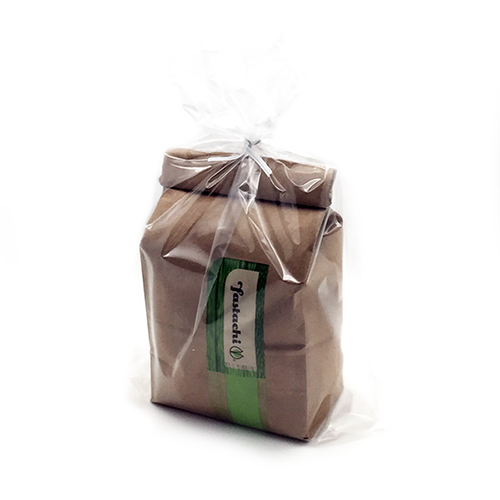 Roasting enhances the flavor, without changing the nutritional profile. NUTRITION FACTS: Serv. Size: about 1/4 cup (28g). Amount Per Serving: Calories 190, Fat Cal. 160, Total Fat 17g (27% DV), Sat. Fat 1.5g (6% DV), Trans Fat 0g, Sodium 230mg (9% DV), Total Carb. 5g (2% DV), Fiber 3g (11% DV), Sugars 1g, Protein 4g, Calcium (4% DV), Iron (6% DV). Not a significant source of Cholest., Vitamin A or Vitamin C. Percent Daily Values (DV) are based on a 2,000 calorie diet. INGREDIENTS: HAZELNUTS (HAZELNUTS, SEA SALT). I am so glad my son & daughter-in-law moved to Watertown so we could discover Fastachi. 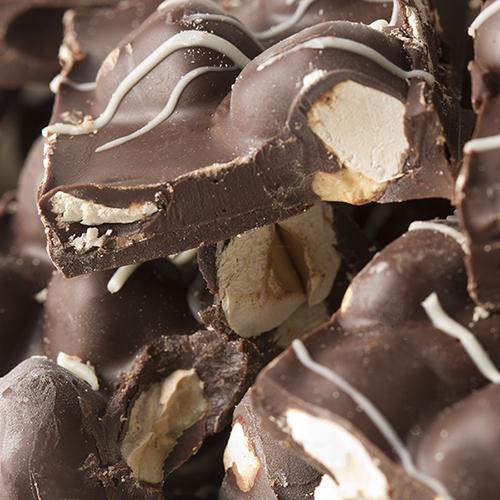 All of the roasted nuts are especially flavorful & not heavily salted. The filberts are my favorite. Their dried fruits & chocolates are also excellent. Very fresh and good! Soooo much better than anything off the shelf and about the same cost.